Aye Scott Aye! 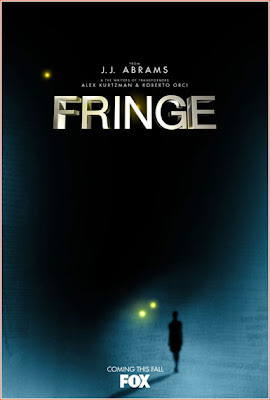 : J.J. Abrams "Fringe"
post up the links. so the masses can witness the greatness. lol.